AMI Assurances is a Tunisian multi-risk insurance company, created in 2003 and operated as a mutual insurance until 2013. It then was restructured into a public limited company in 2014 and since that time, Group HBG has been one of the company’s main shareholders. In the past few years, AMI Assurances never stopped improving its fundamentals and confirming its real ambitions for a better positioning and a dynamic prominent role within the Tunisian insurance sector. 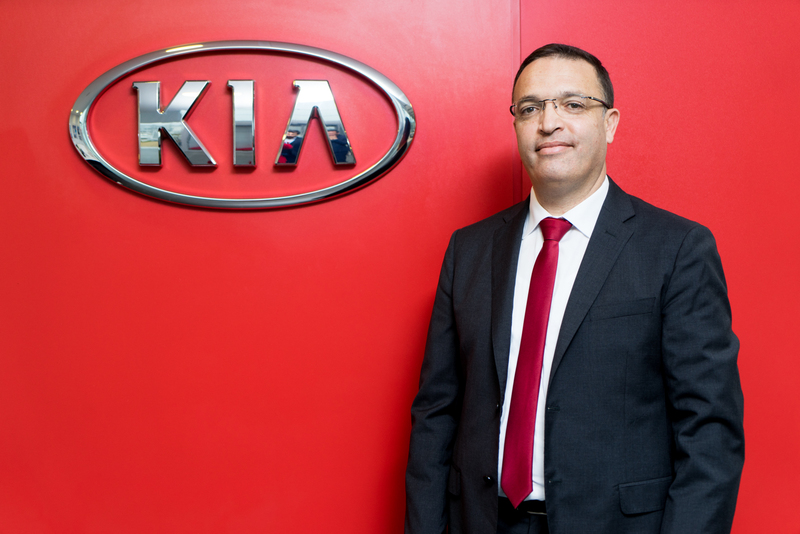 It now ranks 4th in the market and 2nd in terms of automotive insurance. 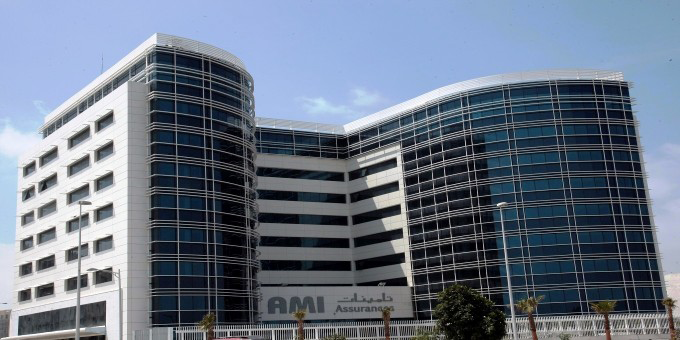 AMI Assurances distributes its products and services through a group of professionals composing its commercial network counting 138 agencies, 28 brokers and one branch office. AMI Assurances’ development strategy is based on strengthening its own funds, diversifying its portfolio and associating with a strategic partner. 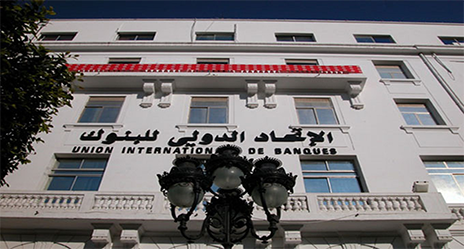 Founded in 1964, the UIB is a key player in the Tunisian banking landscape. It is part of the Société Générale Group, one of the leading banking groups worldwide. Its model is similar to the universal banks one. Its mission is to offer a complete range of services to all types of clientele: individuals, professionals, SMEs, large companies, institutions, etc. UIB offers its clients a complete range of products and services in the sectors of investment, market, asset and portfolio management, as well as in debt recovery activities. 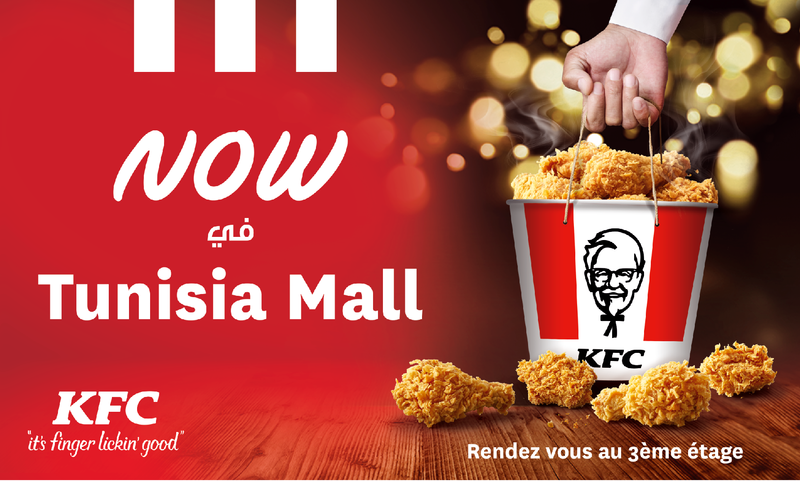 Boosted by a strong growth momentum, the UIB continues to strengthen its commercial network, which has now more than 130 branches throughout Tunisia, ensuring a good coverage of urbanized areas. The HBG Group is the second largest shareholder within UIB after the Société Générale.